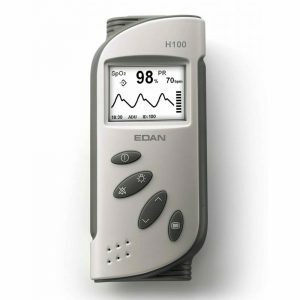 The H100B Pulse Oximeter is suitable for both spot & continuous monitoring of Sp02 and pulse rate. 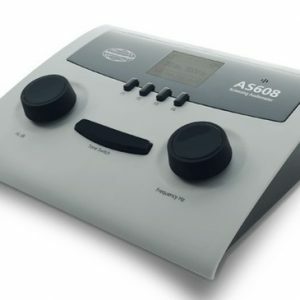 It has an adjustable alarm function whereby if the Sp02 or pulse rate fall above or below certain parameters then the alarm will sound. It also has a memory function so that the oxygen saturation record can be recorded and played back or downloaded. This pulse oximeter is suitable for adults, pediatric or neonatal patients with a range of finger sensors being available.